Welcome to a day full of plastic recycling! 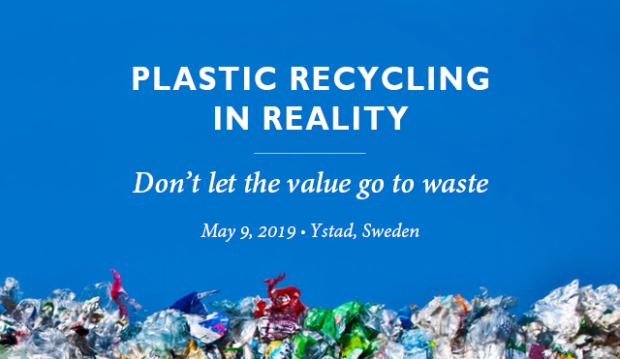 The seminar Plastic recycling in reality – don’t let the value go to waste will be organized by Packbridge, in collaboration with Scanfill AB, on May 9th 2019 in Ystad, Sweden. The seminar will focus on opportunities for recycling of plastics. 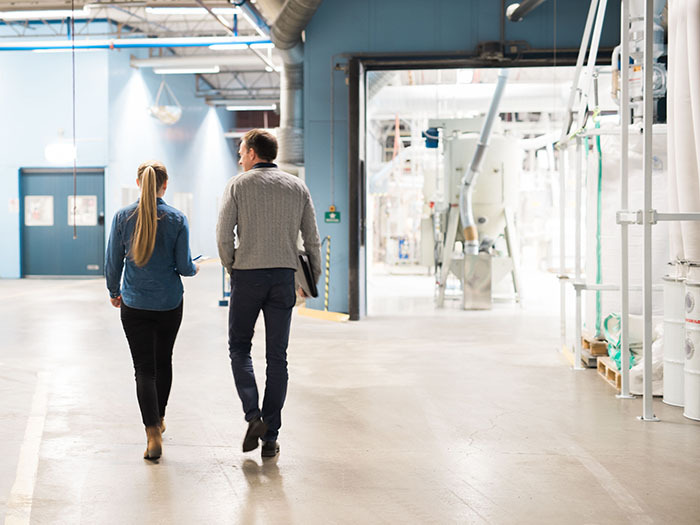 This is a chance to learn more about how plastic recycling works in reality, and how waste products can become valuable raw material for other companies. A panel with experts will provide an opportunity for you to get answers to YOUR questions about recycling. The day will end with a “hands-on experience” via a guided tour at Scanfill and the Polykemi Group. 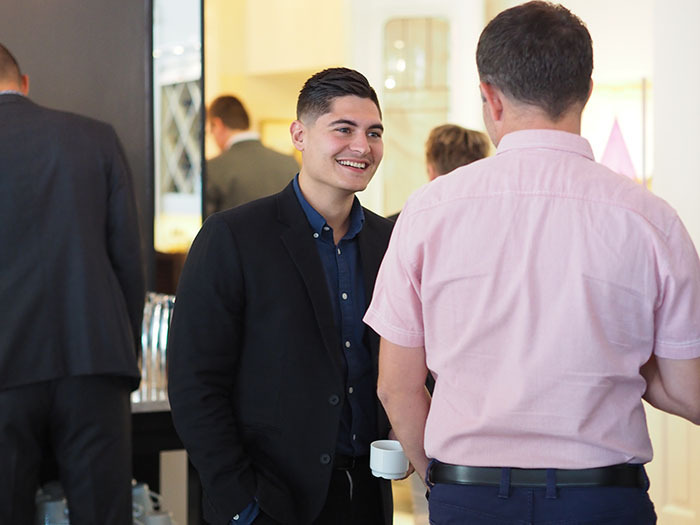 During the seminar you will have a unique opportunity to learn how Volvo Cars work with recycled plastic in their cars, which 2025 will consist of at least 25% recycled plastic. Tomra, world leader in plastic sorting, will talk about the possibilities for brand owners to use colour and still get a high quality recycled material. With our waste as a starting point, Rustan from Sysav explores which behaviours and patterns of thought that either contributes to or counteracts the development towards a sustainable society. Scanfill will present spiral economy for the plastic industry. It´s a way of thinking to use the material in the best possible way over time to lower the environmental impacts. In a time of circular economy – think spiral. We wish you all a Merry Christmas and a Happy New Year. This year we have chosen to give donations to three helping organizations, instead of company Christmas gifts. MSF (Médecins Sans Frontières – Doctors without Borders) is a medical humanitarian organization who provide medical assistance to people affected by conflict, epidemics, disasters, or exclusion from healthcare – regardless of political opinion, religion or ethnicity. Read more about MSF here. Musikhjälpen (The Music Aid) is a fund raising event that broadcasts live around the clock for 7 days on national Swedish radio and television. The mission is to create awareness and raise money for a humanitarian cause. The theme this year is “Everyone has the right to be different”, where the fund raising goes to children and adults with disabilities, giving them access to school, care, support and help around the world. Read more about Musikhjälpen here. The Ocean Clean Up is a non-profit organization, developing advanced technologies to rid the world’s oceans of plastics. By utilizing the ocean currents to their advantage, our passive drifting systems are estimated to clean up half the Great Pacific Garbage Patch in 5 years’ time. The Great Pacific Garbage Patch is the largest accumulation of ocean plastics in the world and is located between Hawaii and California. Read more about Ocean Clean Up here. Finally, we would like to inform you all that the production will close down for maintenance and holiday celebrations on December 21st, restarting again on January 7th, 2019. Within the working days of this period (27-28/12 2018 and 2-4/1 2019), we are available at your service via email. Looking forward to seeing you again January 7th, 2019! Scanfill AB is an innovative Swedish company that aims to change the global plastic market with its environmentally friendly products. 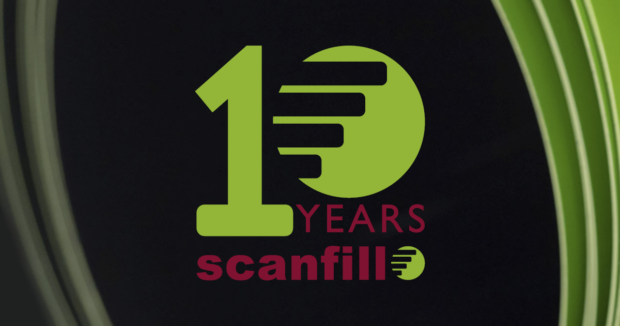 This year, Scanfill celebrates it’s 10-year anniversary! Thank you for all the visits in stand H03:09. The company offers custom and sustainable packaging materials consisting of 50% mineral and 50% polymer, which adds strength and impact resistance. Scanfill materials are approved for food contact, have a high thermal conductivity, which gives an increased speed of production and has excellent molding properties. – We offer customers a packaging material that uses less plastic, which feels good and is in demand. It’s an unique soft-touch material. We always have sustainability in mind when it comes to our production. 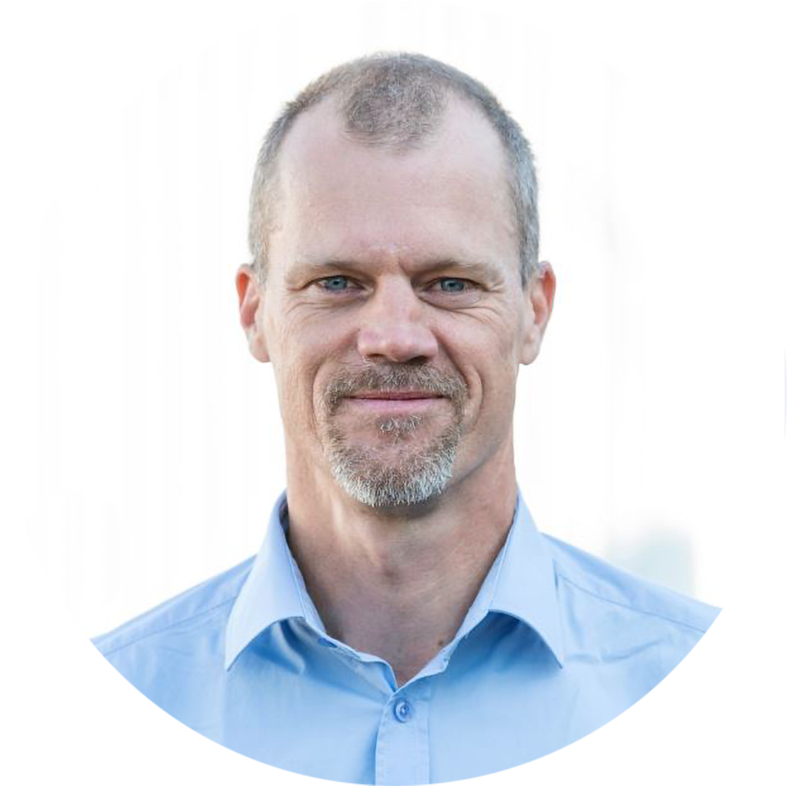 In addition, we customize all our materials, offer tailor-made color solutions, and we have the ability to produce a multi-layered film with two different colors, says Oscar Hugoson, Scanfill. Scanfill Sheet EVOH is the latest product in a wide range of environmentally friendly packaging material that are also approved for food contact. Scanfill Sheet EVOH can be produced with up to seven layers, with an EVOH oxygen barrier in the middle. 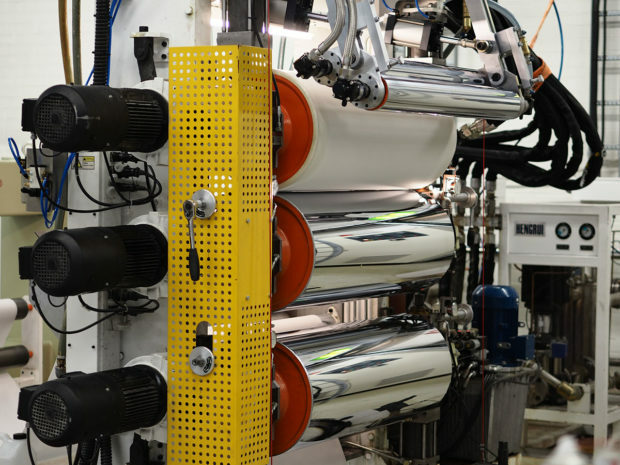 In order to meet the market demand for environmentally friendly thin plastic film, Scanfill has invested in a machinery upgrade, which broadens its existing product range. It is now possible to produce Scanfill Sheet with a thinkness from 150μm up to 200 μm. Scanfill AB celebrates its 10th anniversary. The company history started as a project 12 years ago. As Scanfill developed grades useful for the packaging industry, through the mother company Polykemi AB, Scanfill started with selling granules only. 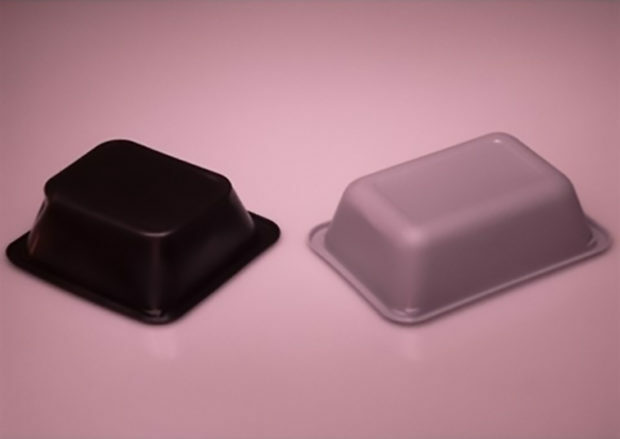 Management noticed, not long after the start-up, that the need of a sheet line extruder was needed in order to produce trial rolls for potential customers to try in their thermoforming machines. The first sheet extruder was purchased 2010 and the second one, with a wider extrusion die, 2014. Scanfill has been producing granules from the beginning with a twin screw extruder, and the second one was purchased 2018 with twice the capacity compared to the first one. Upgrades such as EVOH equipment and customized rolls making it possible to produce thin sheet giving the thickness span from 150µm to 1200µm are just some investments Scanfill has made due to curiosity of being able to produce the best customer specific sheet on the market. Material development has been ongoing and multiple grades are now offered; Multi-layer sheet with the possibility to include EVOH (Scanfill Sheet) and granules for sheet production (Scanfill Foil), extrusion blow molding (Scanfill Bottle), injection molding (Scanfill Injection) and blown film extrusion (Scanfill Pack). Lots of development has been focused on food contact approvals, colors of various kinds (from gold look-alike sheet to two colored sheet and fiber look-alike) and EVOH barriers with up to 7 extruded layers. The market has shifted from only using conventional oil based polymers to more BIO inspired raw materials and so has Scanfill. All original grades have been upgraded to also be available as BIO-based, which fulfills the requirements from customers and consumers. Thus far Scanfill is only using BIO-HDPE made from sugar cane plants, but is intensely working on materials that could be biodegradable to match requests from today’s market demands. Scanfill has grown slowly but steady in the Nordic countries over the years and have over time reached out to northern Europe as well. Scanfill expanded and invested in further production capacity at Polykemi Compounds in Kunshan, China, in 2014. Today, the biggest markets are the ready meal trays and other food stuff applications and a newly found market is for industry applications. 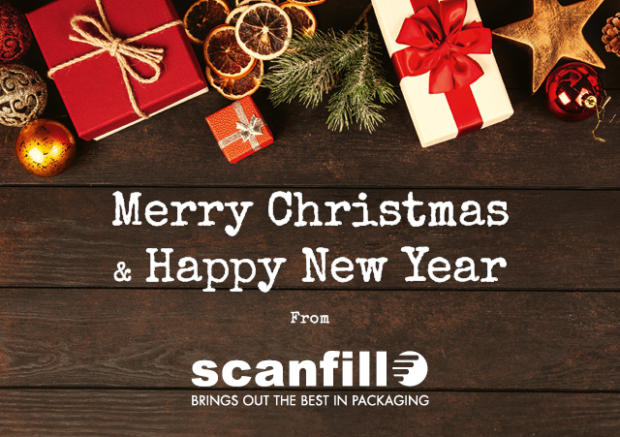 The journey thus far has been a roller coaster, but Scanfill will continue the journey with an established brand and material 10 years after it all started. 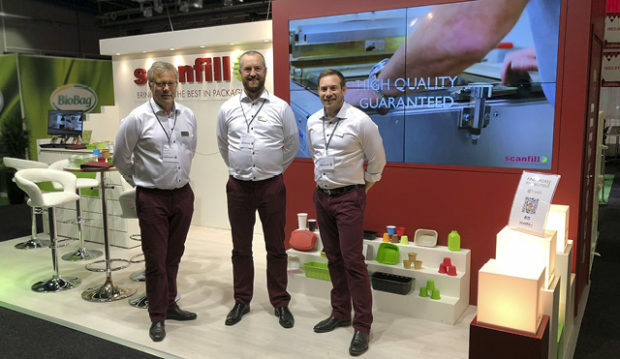 In order to meet the market’s needs for thinner environmentally friendly plastic film, the innovative company Scanfill AB has invested in a machine change to broaden its product range of fully or partially oil-free plastics. 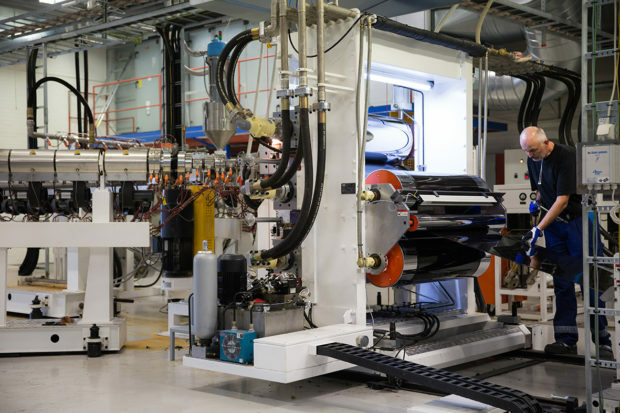 By replacing one of the steel rollers in the manufacturing process with a rubber roller, Scanfill AB has reduced its minimum range and now has the capacity to produce the environmentally friendly plastic film Scanfill Sheet with a thickness of 150 microns up to 1500 microns. 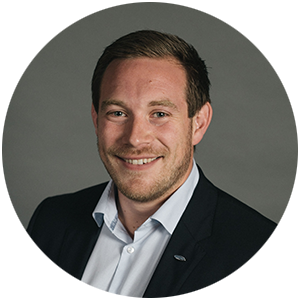 – We constantly strive to develop our Scanfill products to meet the growing demand, says Karl Banke, development engineer. With the thinner Scanfill Sheet, we open up for more applications for both existing and new customers. Scanfill Sheet consists of 50% minerals, giving it many advantageous features in addition to the superior environmental benefits. The minerals give the material excellent strength and stiffness, which allows for a thinner film. In addition, Scanfill Sheet has a naturally effective barrier, which can be further enhanced by including an EVOH layer. – Scanfill Sheet is available in up to seven layers, with different colors, and with matte or shiny surface layers. We look forward to exploring the many different uses of Scanfill Sheet together with our customers”, concludes Karl. Scanfill AB offers cost-effective and durable packaging materials consisting of 50% minerals and 50% polyethylene or polypropylene which adds strength and impact resistance. The Scanfill materials are approved for food contact, have high heat conductivity, excellent molding properties, and provide increased production speed. Congratulations PlusPack on winning the WorldStar 2018 Packaging Award. The Zen Selection Platter looks amazing in Scanfill material! We are a proud supplier. 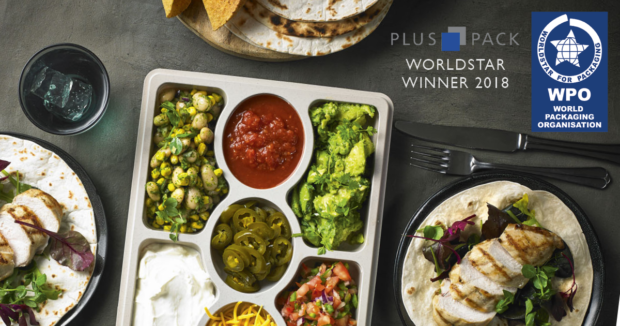 Plus Pack has won a WorldStar 2018 for the attractive and durable packaging solution, Zen Selection™ Platter. They are the only Scandinavian company among the 38 winners in the category “Food”. The material in the packaging is our environmentally friendly Scanfill material with 50% less polymer. – We are very proud to have won a WorldStar 2018. 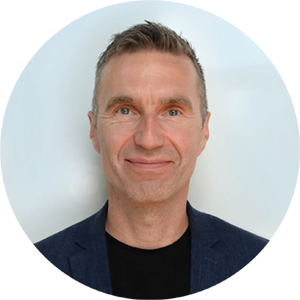 We work every day to develop packaging solutions that are both user friendly and environmentally friendly, so we are excited to be granted with this, says CEO Anders Top Haustrup. The WorldStar Competition is one of the major events of the World Packaging Organisation (WPO) and is the pre-eminent international award in packaging. The voting took place in Rio de Janeiro in early November and the judges panel consisted of representatives from 16 packaging associations. 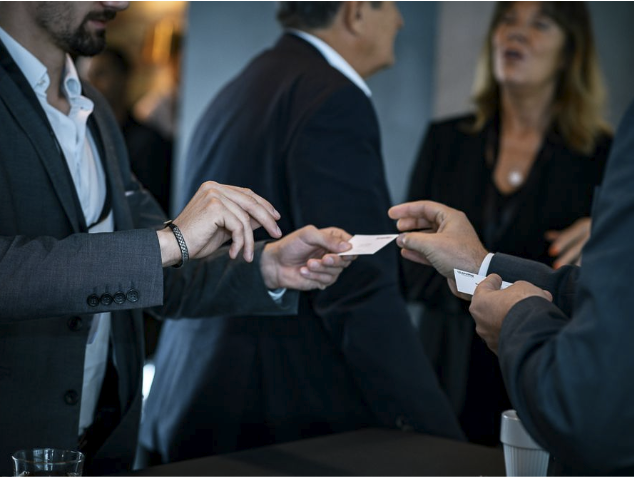 Scanfill’s parent company Polykemi participates as one of three partners in an European Union project in the research and innovation program Horizon 2020 called NIR-Sort. The materials produced in the project may be used in packaging materials via Scanfill. The project aims to replace carbon black and other conventional pigment by new pigments being detectable by infrared light (NIR). This will enable NIR sorting operations to separate black and coloured plastics from waste streams to a level of purity, making it possible to be recycled and reused in highly engineered polymers. The two year project will be led by Luxus Ltd in cooperation with Polykemi, who will participate by formulating, processing and testing materials. The resulting materials might then be further evaluated for use in innovative packaging material via Scanfill. The third partner, One51, will participate with their injection moulding manufacturing expertise. Obviously we will not miss out on participating on the world´s biggest packaging exhibition displaying the complete delivery chain. We will be exhibiting at Interpack in Düsseldorf from 4th to 10th of May. Welcome to visit us in hall 7 level 1 / Stand no. D23. In our stand we will focus our classic Scanfill material where 50 % of the polymer is replaced by mineral. The Scanfill BIO material being based on the same concept but also being 100 % oil free will also have a given place in the stand. The materials are suitable for thermo forming, form blowing, film blowing and injection moulding processing. We will also inform about the most recent investments made ao about the recently increased production capacity. In addition the stand will mark the premiere of the new logotype and graphic profile of Scanfill. Generally 2016 was a really good year for Scanfill. – We increased our turnover about 30 % and have developed our materials furtherly to new levels. We have widened our product range both in Europe and also in China, where a lot of development has been done. 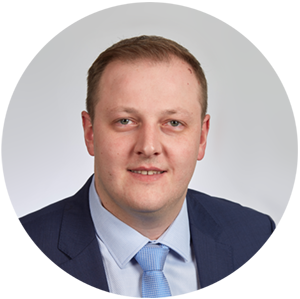 We see a continuation of the growth for the company and we do believe in a successful 2017 informs Mr Oscar Hugoson, sales responsible – Scanfill AB. Don’t worry, it’s only temporary. 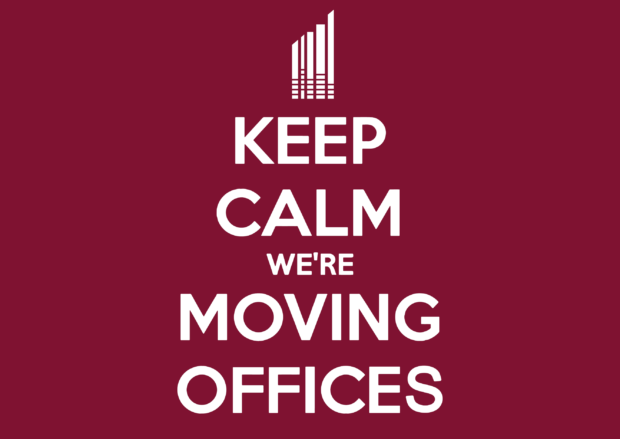 Our parent company Polykemi is building a completely new three floor office building and renovating our existing offices. From all of us, to all of you – Happy Holidays! 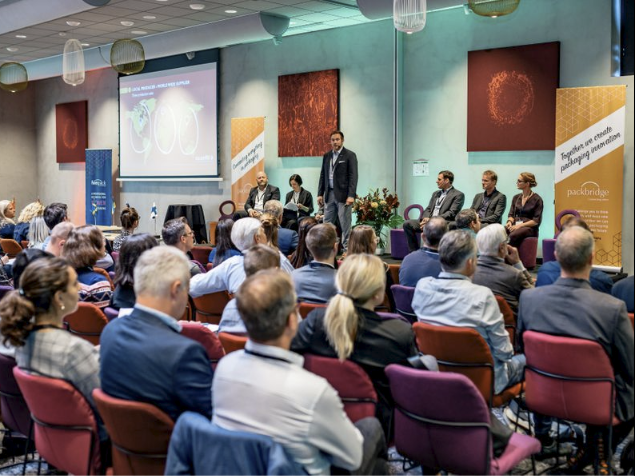 HOPE – the pioneering cooperation between Karolinska Institutet (KI), Karolinska University Hospital, Entrepreneurs for Good and Barncancerfonden (The Swedish Childhood Cancer Foundation) which ensures hope for children suffering from intractable cancer, through the HOPE project. SOLVATTEN – is a combined portable water treatment and water heater system that has been designed for off-grid households use in the developing world.